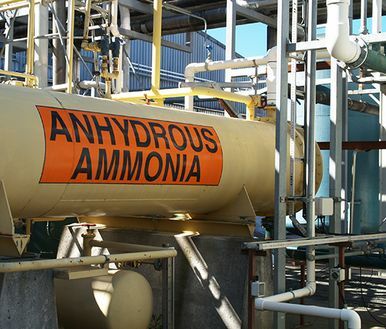 Ammonia is commonly used for its nitrate content and antiseptic properties. It is the second largest chemical used in industry by volume and used in a great number of processes. respiratory system. not protected with oil. Where ammonia is a gas handled under pressure, any leak in the system or pump unit will release the ammonia into the atmosphere, potentially exposing risk to the surrounding workforce. Although the pump specification for ammonia may differ depending on how it is maintained in a liquid state, the focus should be on the containment from the atmosphere. A mag drive pump is recommended for ammonia – This is due to the pump being leak-free as there are no mechanical seals. 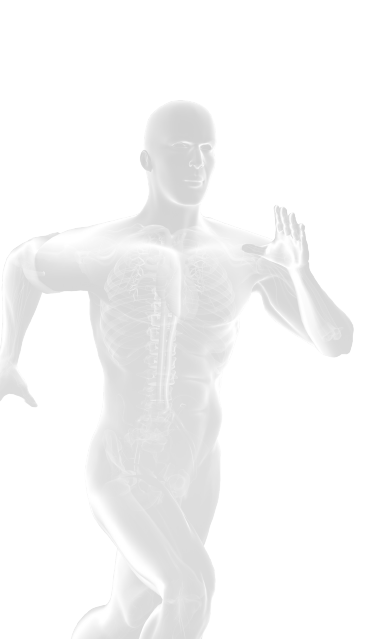 With no moving parts or wearable seal between the fluid and atmosphere, the o-ring sealing system will ensure containment. A mag drive pump can sustain higher pressures than many other pump types as well as low temperatures. If the ammonia is kept at low temperature or condensed through a pressurized system, a mag drive pump will be able to handle it safely. Ammonia solution is very susceptible to ‘gassing off’ I.e. the gas parts of the solution evaporating from the liquid, even within a closed line during transfer, potentially causing ‘vapour lock’ i.e. where a pocket of gas causes a stoppage in the flow path. It is recommended the system contains sufficient function to release the gas appropriately, particularly if the pump’s working principle is pulsating. Common specifications include both metallic and non-metallic wetted materials such as stainless steel. It is recommended to avoid using cast iron, brass, bronze and rubber-based elastomers. Verder supply pumps for virtually every chemical type and application. The Verder range includes leak-free mag drive pumps, chemically inert non-metallic AODD pumps, peristaltic dosing pumps for the accurate delivery of chemical including abrasive and solid-laden types.